Are you interested in owning a pet gerbil? Small pets can be fun and easy to care for, and many types of small pets can be very affectionate. However, not all parents are enthusiastic about letting their children have small pets - especially rodents. There is a common misconception that rodents are dirty animals, as well as unsociable and mean. With some research and responsibility, you can better convince your parents to allow you to have a pet gerbil. Fresh food and water should be available at all times throughout the day. 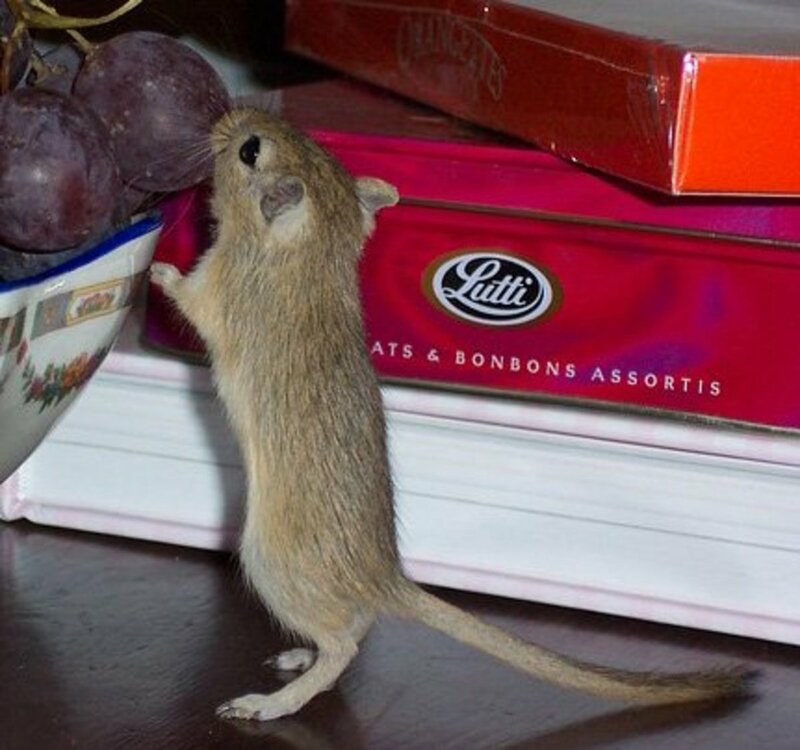 If you do decide to feed your gerbil fruit or vegetables, don’t overdo it; too much of either can cause diarrhea and illness. 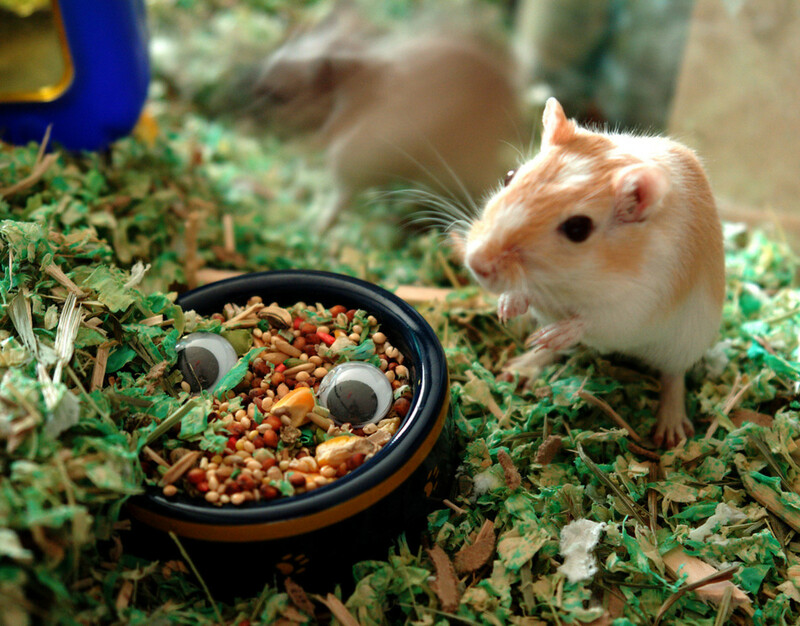 Other small animal treats should make up no more than 10% of your gerbil’s daily diet. If your parents do let you get your own pet gerbil, you’ll want them to see how well you are taking care of it, as well as how healthy it is! 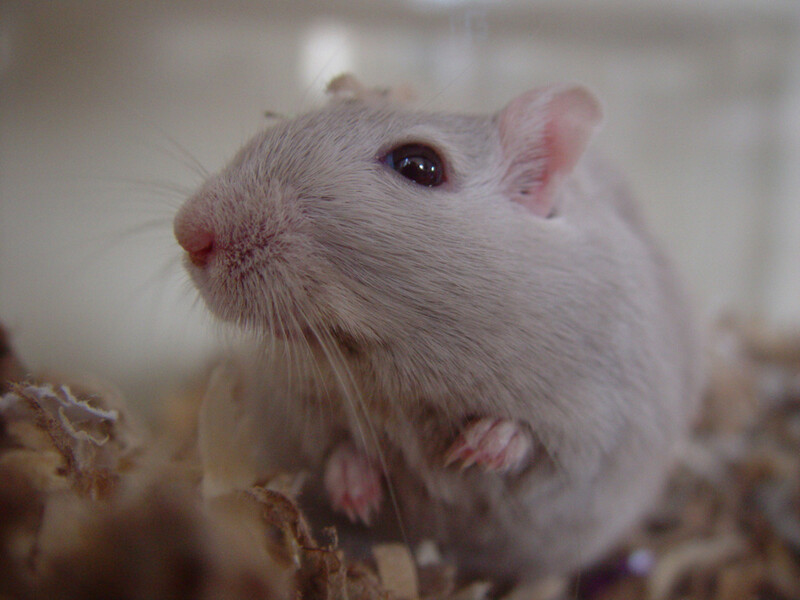 Glass or plastic aquariums are suggested to house pet gerbils because they love to dig, and tend to spill bedding out of open cages - just be sure to have an escape-proof aquarium top! 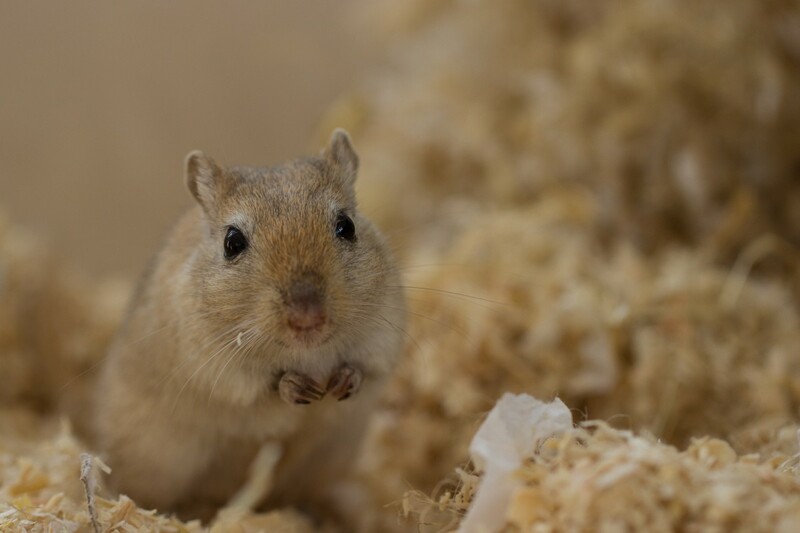 Aquariums are less ventilated than a plastic or wire cage, but gerbils urinate far less than other small animals, and their urine has a much milder smell. To keep your gerbil comfortable, you’ll need someplace they can hide inside their cage - anything from a box to a purchased hideaway will do. 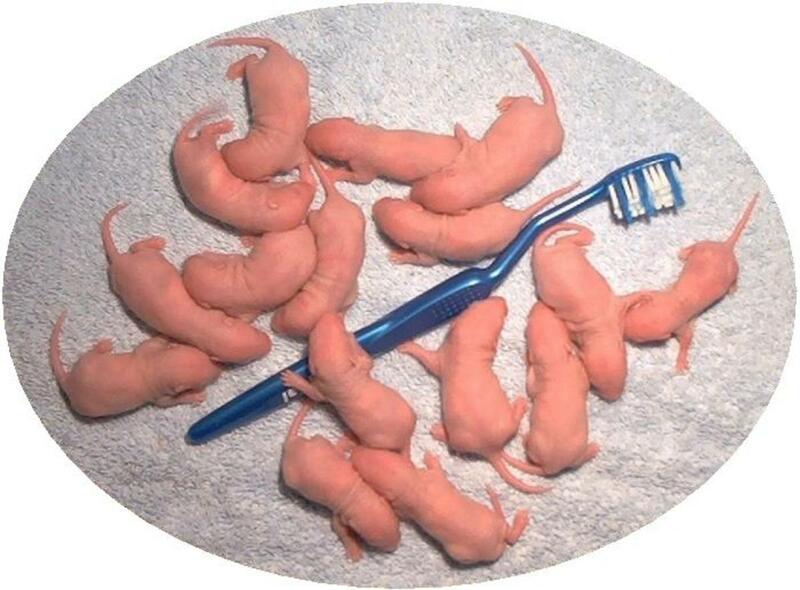 And don’t forget lots of chew toys; a rodent’s teeth never stop growing, so they always need something to chew. As an added bonus, try looking up how much all of this will cost; part of the reason your parents might hesitate to get a pet gerbil is the overall price. Luckily, gerbils are a fairly cheap pet to have: their food lasts a while, bedding isn’t overly expensive and they aren’t picky about their chew toys. Make a list of the general prices of a cage, bag of food, bedding, chew toys and other accessories to show your parents, and look up the stores nearby that sell pet gerbils! If you don’t do your chores on a regular basis, your parents won’t see you as being responsible. If your job is to vacuum the floors, do the dishes after dinner or dust around the house, get them done when expected (if not earlier). If you've done all of your chores and your parents need help with dinner, offer to help out. And don’t forget to finish your homework on time, or before it’s due. Your parents will notice your good behavior, and this may influence their decision. 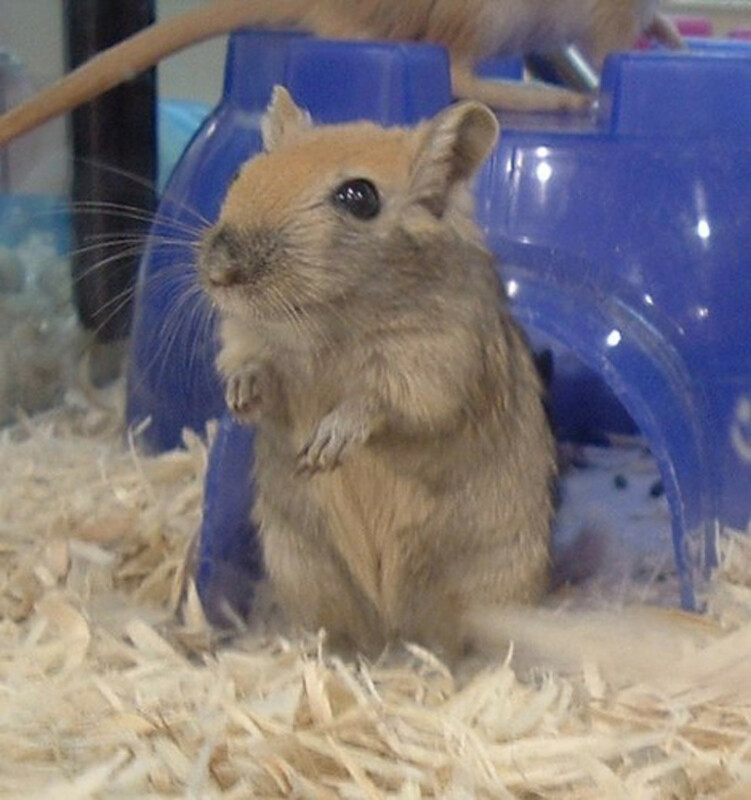 If you have a job or an allowance, start saving up money toward getting your pet gerbil (even if your parents haven’t agreed yet). If you show that you are willing to help pay for your furry friend, your parents will be more inclined to let you have one. If you don’t have any money of your own, save up the next time a birthday or holiday comes around, and tell your parents that you’d like to spend your money on a new pet gerbil. Organizing your gerbil research into a paper or powerpoint presentation will show your parents how much you care and make it easier for them to understand. Additionally, writing a paper about gerbil care will show your parents the effort you put into learning about pet gerbils. It will be obvious that you know how to care for a pet gerbil, as opposed to a kid who wants a gerbil but knows nothing about it. To encourage your parents to consider your request, say that you will take care of the gerbil yourself. Even if you cannot afford to buy the food and bedding each month, explain that you plan on replacing the food and water daily, and cleaning the cage weekly. 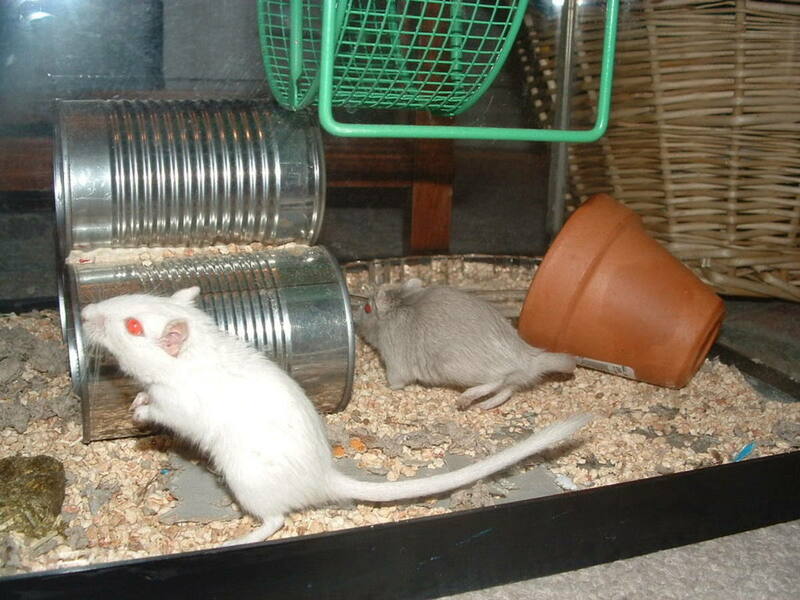 This way, the gerbil will be constantly cared for and the cage will not be messy or smelly; a popular argument among parents is that small animals smell too much to keep as pets. When talking to your parents about getting a pet gerbil, remember to be honest, mature and patient with them. Parents appreciate honesty, so don’t promise to take care of the animal if you don’t plan on it after the first few weeks. Explain why you want to get a gerbil - it might be because you have no pets of your own and have always wanted one, or played with your friend’s gerbil and realized how much you’d like to own one, too. If you whine or complain to your parents about their side of the discussion, don’t expect a pet gerbil anytime soon; having a sense of maturity will show your parents that you are serious. If after all of your research and explanation your parents still say no, don’t give up. If you truly want to get a pet gerbil, continue to be responsible, mature and respectful. Your parents might not feel you are ready to own a pet yet, but remaining mature could help convince them further down the road. You might need more time to show your parents that you are a responsible and mature person. With any luck, you’ll soon have a little pet gerbil of your own! Could this information work to convince your parents about other pets, such as a parakeet, guinea pig, etc? Absolutely! You can just apply research to a different animal. I keep asking my parents for a gerbil, but they keep saying no. Recently, I heard that you have to get gerbils in pairs. My parents will definitely say no to this. Do you have any tips? 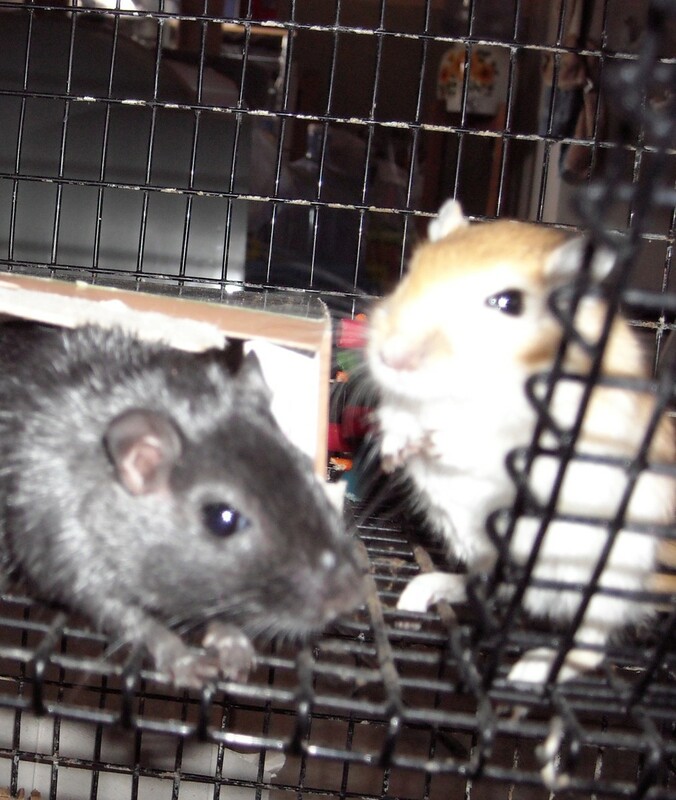 While you don't have to get gerbils in pairs, they do enjoy having a companion. If you get more than two, they may not get along. As for tips, I'm sorry. 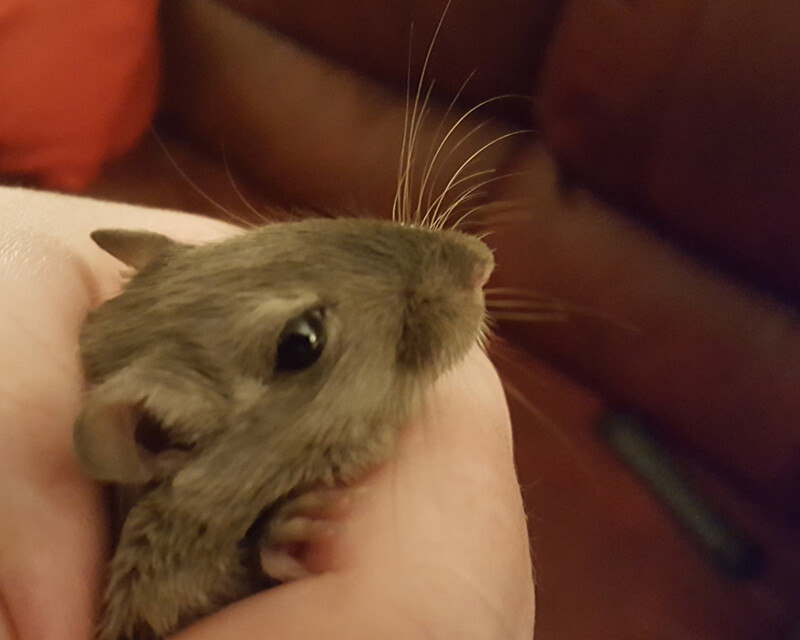 If your parents ever ask you what you want for your birthday, the holidays, etc., you can bring up the gerbils again, but they may continue to say no. I used to have gerbils, but they passed away. We moved to a new house with my dog, a big hairy Newfoundland, and now she says that I’m not allowed to have gerbils, because I don’t brush the dog and vacuum every day. I’m starting to now but do you have any tips? I really want gerbils again. 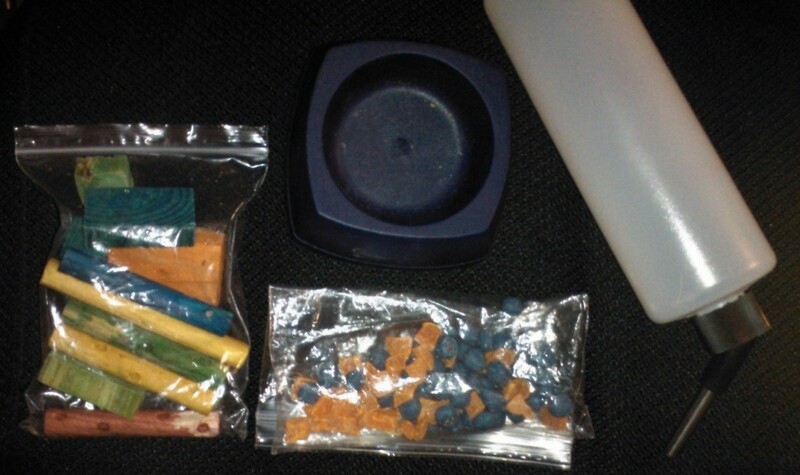 I already have two cages supplies and bedding, but I’m missing the gerbils! What do I do? I think your best bet is to continue brushing and cleaning up after the dog. That seems to be the main reason you are being told you can't have another pet (the gerbils). Showing that you can care for the dog may change their minds! thx great help mum said maybe!!!!! @Marilyn You're welcome! Gerbils are great pets. My room is impossible to rat proof so we never let the girls on the floor without the two of us watching them. At least she was a smart girl and didn't choose the wires that were plugged in!